What I've learned in cultural tourism: Seven storytelling tips. I’ve been running the St. John’s Haunted Hike ghost tour and working as a professional storyteller since 1997, and along the way, I have trained many other storytellers, guides, museum workers and interpreters, volunteers, and docents about telling stories in museums, historic sites, and parks. I was recently asked for a list of things I have learning in a cultural tourism context. So, in no particular order, here are seven of my tips for anyone in the cultural tourism sector. We are all storytellers, in one way or another! 1. People want to hear good stories, well told. Take the time to find and invest in good, engaging storytellers. These might be local experts or tradition bearers who know more than anyone about their particular topic. Or they might be professional storytellers, cultural interpreters, or actors. Find and use the best! 2. Tourists want to feel like they are in on something local, or something secret. I have had many people say “I would never have gone down that alleyway by myself.” Even locals have told me, “I’ve lived here all my life, and I never knew that place existed.” People love to explore and discover things and places that are new to them. Be their guide into a new realm! 3. Tell real stories about real people. Don’t fake a story, or make up a lie about a place, when there are so many real historical stories, or honest expressions of local folklore, begging to be told. These can be stories from archival accounts, from newspaper clippings, or from interviews conducted with living residents. 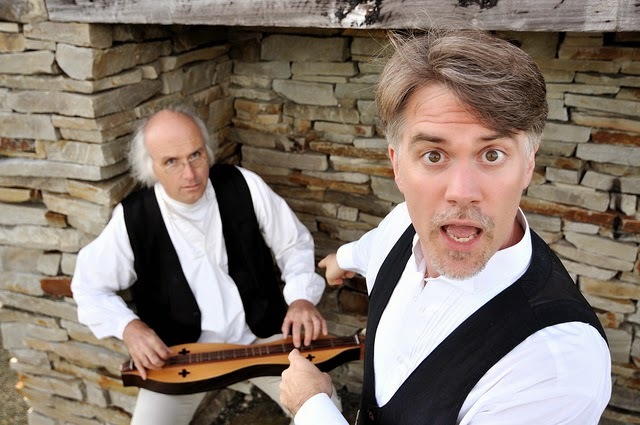 Local tall tales and legends are great, too, if they are part of a living oral tradition. Stories need to be true, even when they aren’t! 4. Tell a story you love, and your audience will love it too. We have all been stuck on that tour (you know the one) with a guide who has memorized information they care nothing about, and who are almost as bored as you are in the telling of it. Find the story that speaks to you, one that you are passionate about, and share your love! 5. Don’t be afraid of difficult stories. They need to be told, and people want to hear them. When people come to Newfoundland, as an example, they want to know about the collapse of the cod fishery from people who have lived it, they want to know about the seal hunt. Sometimes painful stories need and deserve to be told, just as much as the fun stories. 6. Stories are a living thing. Stories need to be told in order to be stories! Dances need to be danced, songs need to be sung. Stories can not just live in a book, or on a signboard or museum panel. They are meant to be told in person, in the words of an old Scottish proverb, “eye to eye, mind to mind, heart to heart.” Storytelling is a participatory art, and people love to feel like they are involved in the telling. 7. Be mindful of whose stories you are telling, and whose stories are not being told. Certain stories are sacred, and you should be careful about expropriating someone else’s voice. At the same time, all voices and experiences need to be heard. Pay attention to which stories are silent, and find ways to help share them. Got a question? Or want a workshop? Email me at dale@dalejarvis.ca. Last week, friends over at DanceNL asked if I'd tell a story for International Dance Day. I had just the story! Here is the video they recorded of me telling a story from Spaniard's Bay, about a girl who danced with the Devil Himself. If you want a print copy, I wrote the story up a while back for the Telegram. Announcing the themes for World Storytelling Day 2016 and 2017! World Storytelling Day is a global celebration of the art of oral storytelling. It is celebrated every year on the spring equinox in the northern hemisphere, the first day of autumn equinox in the southern. On World Storytelling Day, as many people as possible tell and listen to stories in as many languages and at as many places as possible, during the same day and night. The annual theme for World Storytelling Day is identified by and agreed upon by storytellers from around the world using the WSD listserve, website and facebook page. Thanks to all the contributors, volunteers, storytellers, and story lovers who have been participating! - Dale Jarvis, WSD webmaster. 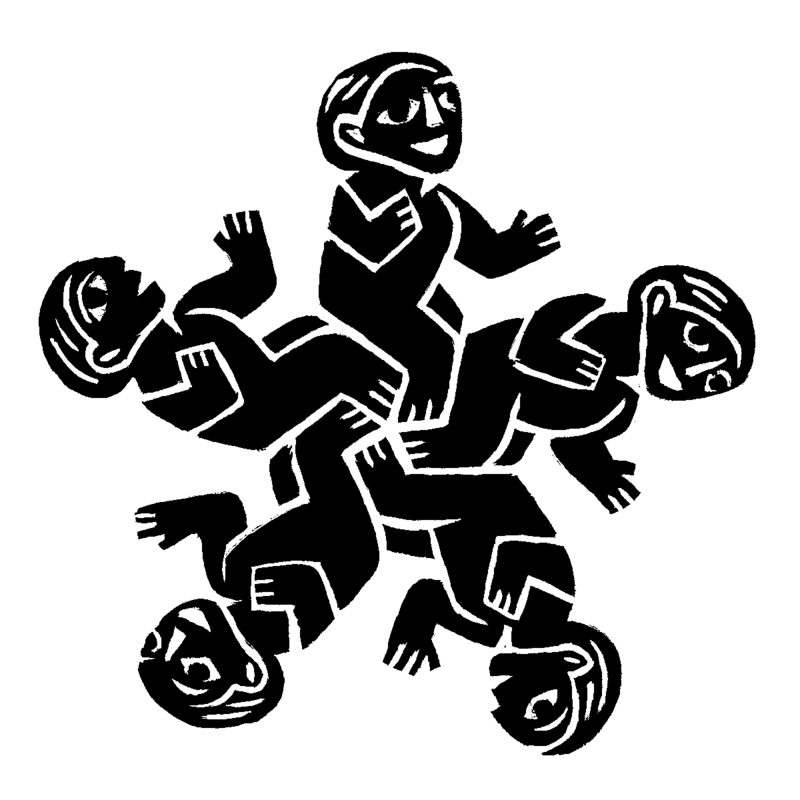 World Storytelling Day logo by Mats Rehnman.